Precision-milled premium putter that can be customized, personalized and optimized. 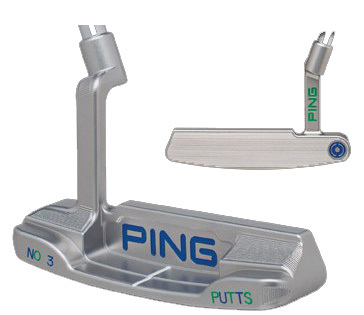 Made-to-order by PING machinists, who will handcraft a truly original one-of-a-kind putter for you. • Packaged in white presentation box. • Grips: 30+ Options for no upcharge. Any grip currently offered in Custom Options line.